It's time Win8 devs! The Windows 8 Developer Store is now open to begin submission of your Windows 8 applications. 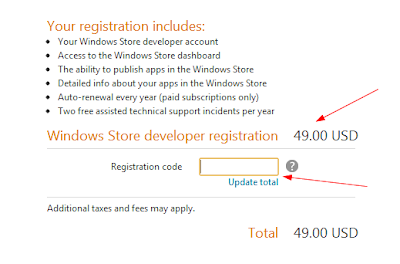 You can sign up for a Windows Store Developer account today, and if you happen to be an MSDN Subscriber, then you should have access to a registration code to offset the cost of signing up. 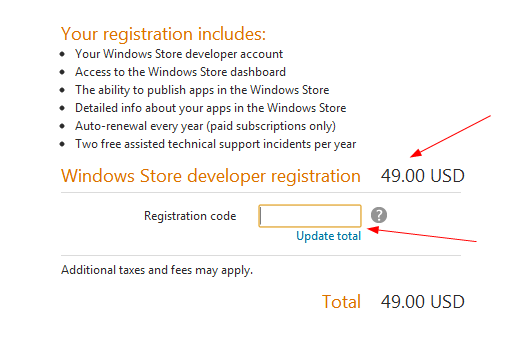 If you are not an MSDN subscriber, than the account will cost you $49 annually.